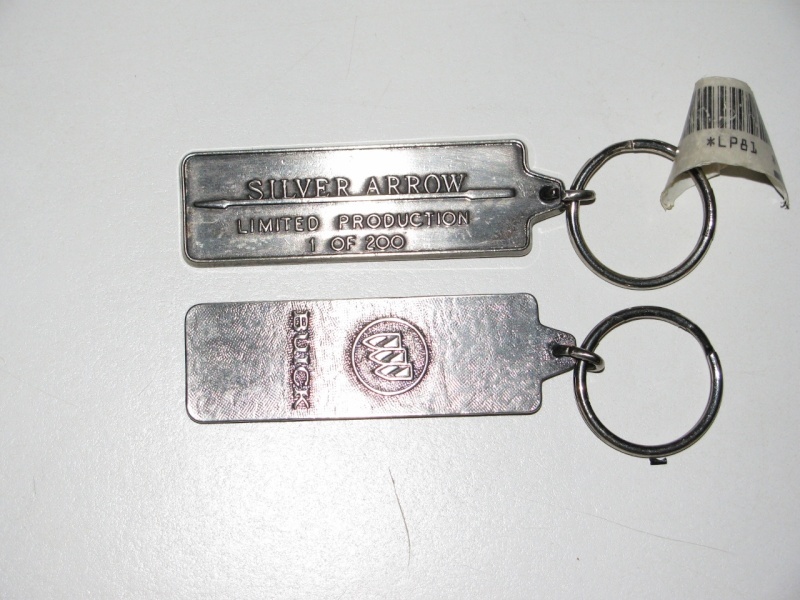 I read online that the Silver Arrow's came with a special key fob and I'm curious what they look like. Does anyone have pictures of one? 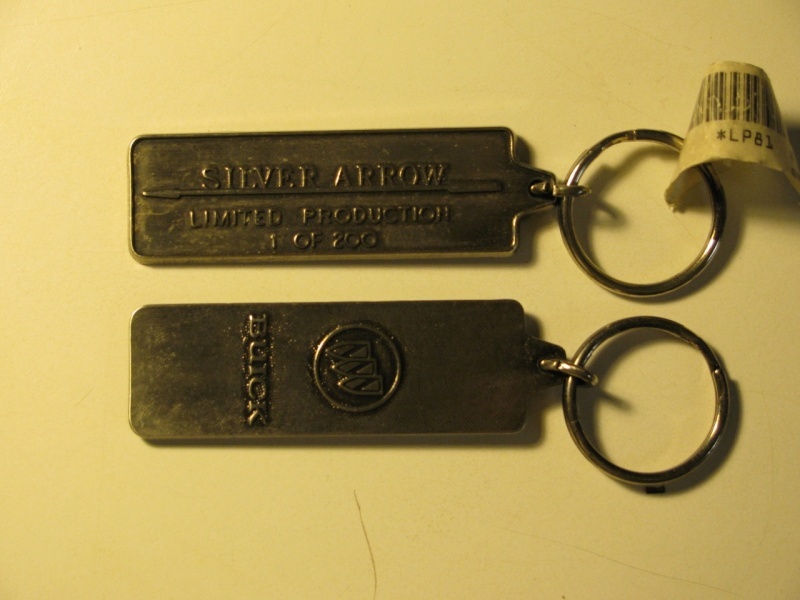 Nothing real special about them, just another novelty item that came with the Silver Arrow. Cool, I like that they have the car number on them. Also, is there much of a difference between the Silver Mist Metallic that my car is and the Sterling Silver that the SA's are? Actually they all have "1 OF 200" on them, so not made for each car. I can't say I have seen the silvers from other years up close so I can't say how much difference there is?